Efficient working in modern business demands fast and fail-safe data transfer and reliable communications systems. 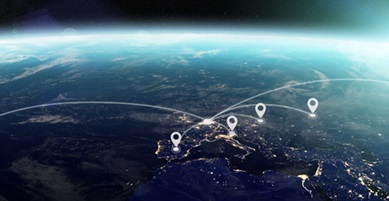 Reason enough for you to rely on the expert for secure VPN site connectivity, high availability thanks to LTE Advanced, and easy All-IP migration. The router supports VDSL Super Vectoring with up to 300 Mbps. Designed for the combined operation of ISDN/analog and VoIP telephony components, it is the ideal router for small and medium-sized infrastructures. VDSL Supervectoring achieves higher data rates on existing copper lines. Speeds of up to 300 Mbps are possible. 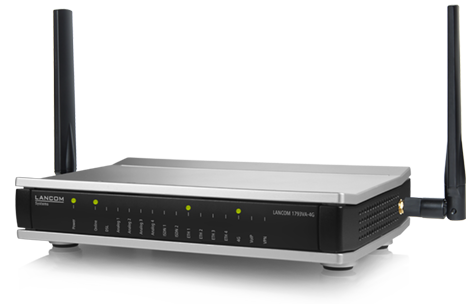 The LANCOM 1793VA-4G offers full Supervectoring support while remaining backwards compatible with VDSL2 and ADSL2+. 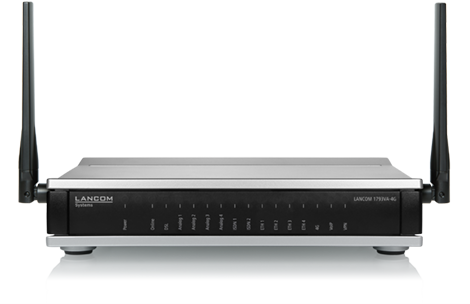 The LANCOM 1793VA-4G translates between ISDN, analog and VoIP. Along with the latest VoIP equipment, you can continue to operate your existing ISDN and analog components without having to replace them. Even after switching to the new All-IP connection, this cost-saving solution conveniently and professionally integrates your ISDN and analog components. Operating a combination of analog, ISDN and VoIP PBX devices directly at the LANCOM router is also an option. The LANCOM Voice Call Manager is already integrated into the LANCOM 1793VA-4G and provides advanced telephony support. It manages all aspects of the telephony and controls all of the PBX components connected to the router. Furthermore, it enables the easy integration of DECT telephones by autoprovisioning with the LANCOM DECT 510 IP base station. Ideal for mission-critical applications: The additional LTE-Advanced Modem (Cat 6) for fast mobile access up to 300 Mbps is perfect for intelligent backup scenarios or as an alternative to wired Internet connections. VPN solutions from LANCOM offer flexible, economical and secure networking of headquarters, subsidiaries, branches, sites and home-office workplaces in small, mid-sized and large enterprises. The LANCOM 1793VA-4G supports up to 5 simultaneous IPsec VPN channels, with optional upgrades for 25 channels. In combination with the LANCOM Management Cloud, the LANCOM 1793VA opens the way for automated management. The software-defined WAN (SD-WAN) enables the automatic setup of secure VPN connections between sites, including network virtualization and backup across the wide-area network: A few mouse clicks is all it takes to enable the VPN function and select the required VLANs for each site. The laborious configuration of individual tunnel endpoints is no longer required at all. 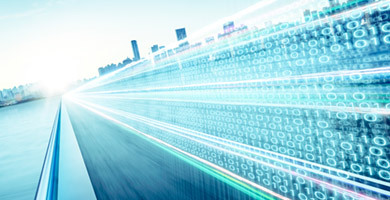 Learn more about your opportunities with SD-WAN!